Seriously, you won't believe HOW many things are on sale. Surprise! Macy's is having a Super Weekend Sale! From kitchen appliances to home decor and bed sheets to duvets, there are major discounts on everything you never knew you needed. Enter the promotion code "YAY" for a 25% off discount at check out. It will only run from 1/30–2/3, so break out your wallet and let's shop! Additional products are also on sale for 10–15% off without a promo code — so basically EVERYTHING is on sale. I don't even know where to start! 1. A 10-piece set of ceramic pans because it's never too late to get started on that resolution to make more meals at home. This set includes a 9.5" fry pan, two-quart saucepan with lid, 11" grill pan, three-quart saucepan with lid, four-quart jumbo cooker with lid and helper handle, six-quart Dutch oven with lid, and recipe booklet. Everything's oven-safe up to 450°F and dishwasher-safe. 2. An Instant Pot 7-in-1 pressure cooker you've probably been debating buying for years, so now is your chance! 3. A Magic Bullet that'll blend anything your heart desires into a drinkable liquid. Smoothie, anyone? 4. Or a juicer, if you're really trying to commit to that celery juice trend that's happening right now. 5. Charcoal-infused bath towels so soft you'll want to stay curled up in one all day long. The infused charcoal inhibits odors to keep them from getting that cross mildewy smell. 6. A color-changing diffuser that'll leave every room in your house smelling fresh and fill it with ~good vibes~. The set also comes with two sweet smelling essential oils for you to test out! 7. A chic mirror you'll want to stare into all day until it answers the question, "who is the fairest of them all?" 8. A countertop AeroGarden so you can grow your own herbs year-round whether it's -15 or 95 degrees. The kit comes with Genovese basil, curly parsley, dill, mint, thyme, Thai basil and Miracle-Gro plant food to help you get started. Read our review of the Goodful Aerogarden! 9. 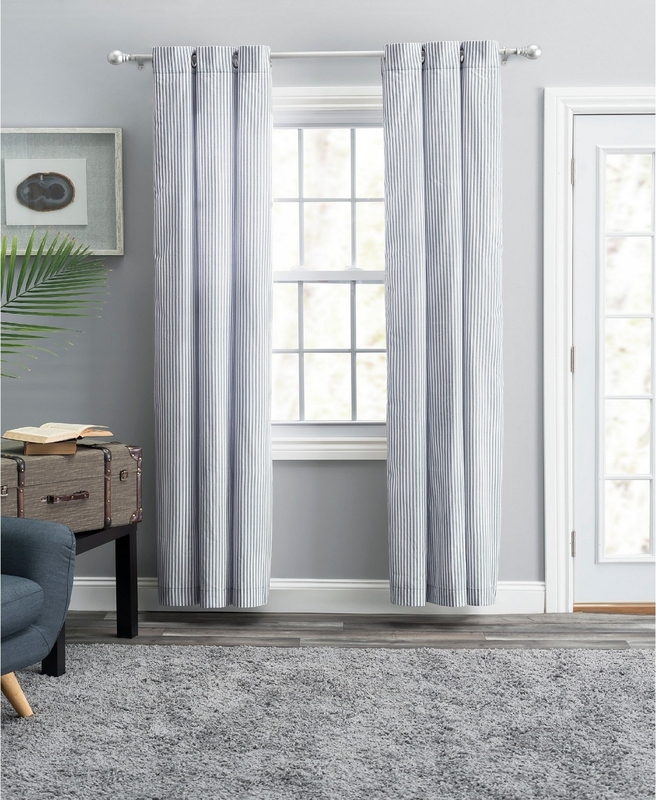 A pair of panel curtains can make you feel like you're living in Buckingham Palace instead of a tiny apartment. Price: $88.50 (originally $118, available in four colors). 10. A temperature-regulating comforter because you deserve the best (and coziest!) bedding ever to survive this brutal winter. 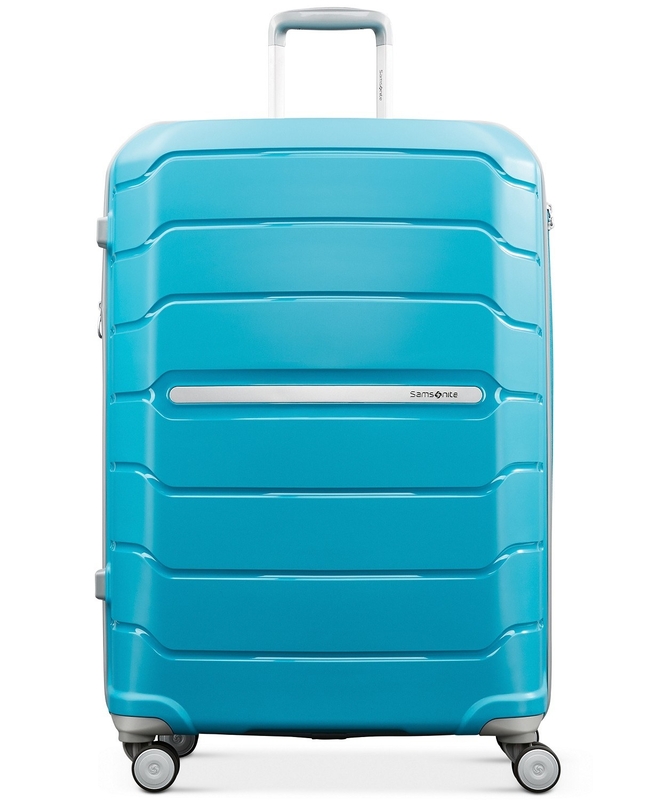 Price: $104.99 (originally $200; this product is from BuzzFeed's Goodful line, exclusively at Macy's). 11. Fabulous slip-on sandals, for that tropical vacation you've booked because it's too damn cold where you live right now. Check out the other beautiful shoes that are part of this epic sale here. 12. A gold-flecked lotion dispenser that'll have anyone who visits your bathroom thinking "wow, they're so classy!" 13. A Homesick candle, perfect for anyone who recently moved and would appreciate a reminder of their roots. 14. An accent rug that'll take your dreary living room from drab to fab in no time. 15. A 19-piece face mask set, so you can throw the ultimate at-home spa night with your squad this weekend. Check out the other beauty items on sale this weekend here. 16. A press and go iced tea tumbler that'll keep you hydrated and (maybe) prevent you from downing sugary drinks all day. 17. 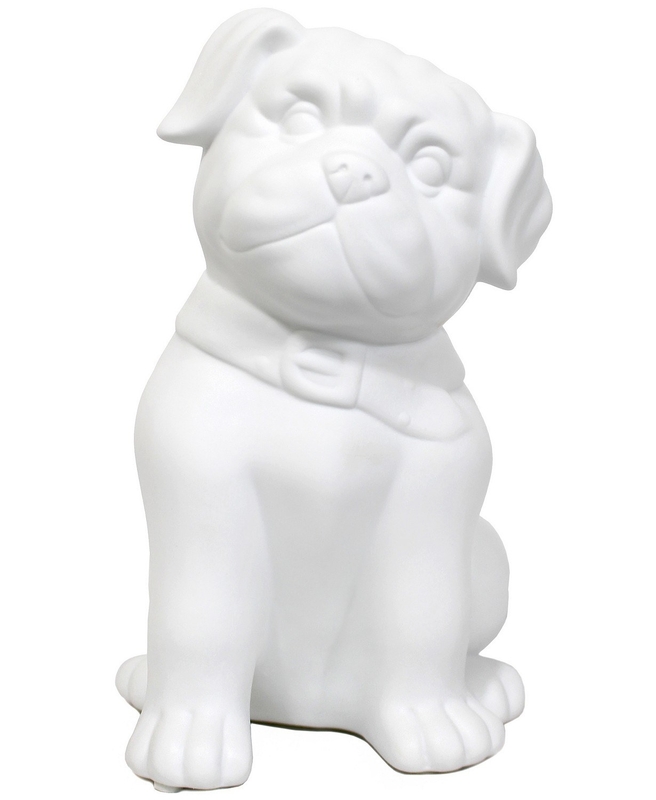 A metallic table lamp, to add a bit of glitz and glam to any room with minimal effort. 18. A detailed serving tray that can be used to dole out cocktails to guests or store your remotes without sacrificing an ounce of decor. 19. A classic sweater for wearing on a first date or to dinner at your parents' house. Check out other men's clothing on sale here. 20. Stackable dinnerware to replace the mismatched set you've slowly acquired since moving into your college dorm. The 20-piece set comes with dinner plates, appetizer plates, salad plates, appetizer bowls, and salad bowls. 21. 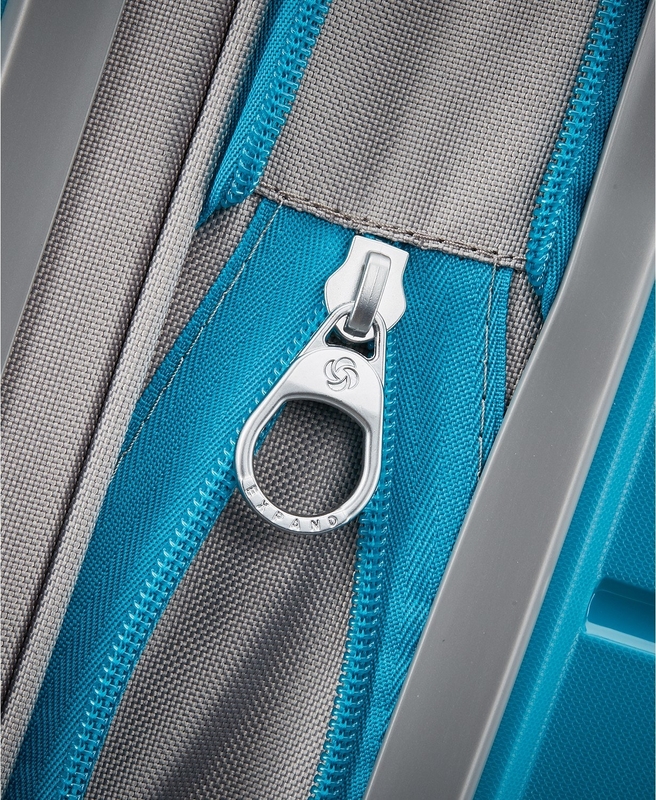 An expandable suitcase with a hard exterior, so you can jet set without thinking twice whether your bag is durable enough. 22. A marble swirl toothbrush holder that'll make you say "damn, I'm fancy" while brushing your pearly whites each morning. 23. A reversible faux leather tote you can fit all of your necessities in whether you use it to run errands or head off to work. Check out more handbags on sale here. 24. A Hygro Cotton duvet set that'll keep your body the perfect temperature during your cuddled-up Netflix binges. 25. 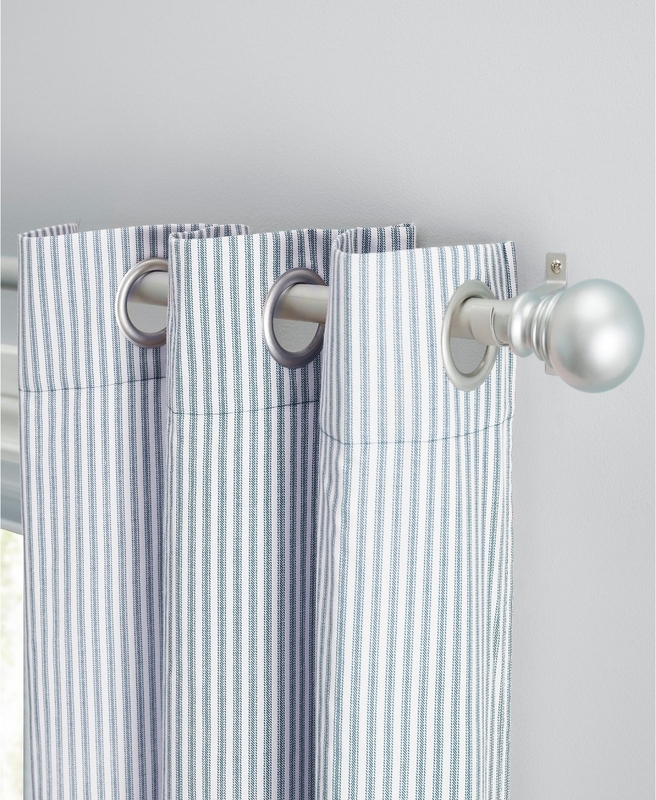 And a matching set of sheets to go with it, because for this price you might as well complete the collection! 26. An air fryer that is all the rage right now, great for a lazy chef who wants to cook healthier meals faster. 27. 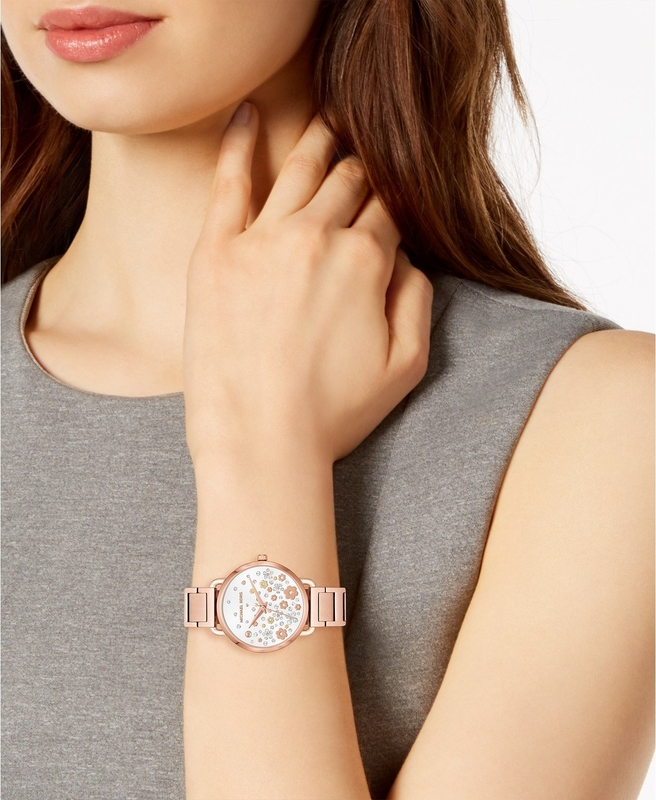 A stunning rose gold watch, because Valentine's Day is right around the corner and you deserve to ~treat yourself~ to something sparkly. 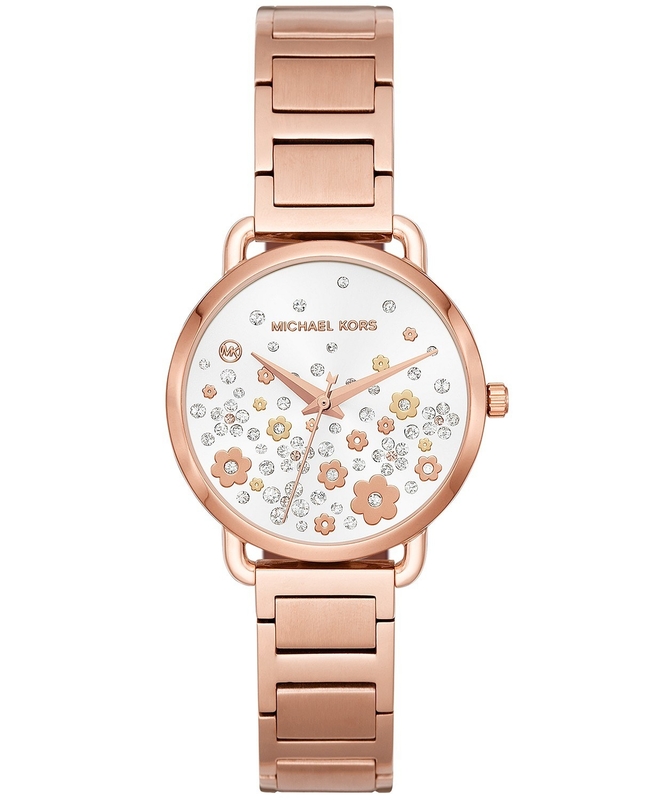 Check out more watches and jewelry on sale here. 28. A KitchenAid stand mixer, because nothing will scream "ADULTING!" more than this appliance. ...and this is an incredible price for it! 29. A belted coat that'll make you feel like you're starring in a Hallmark movie, even if you're just wandering the aisles at the supermarket. Price: $127.49 (originally $300, available in sizes 2XS–2XL and in three colors). Check out other women's apparel on sale here. 30. 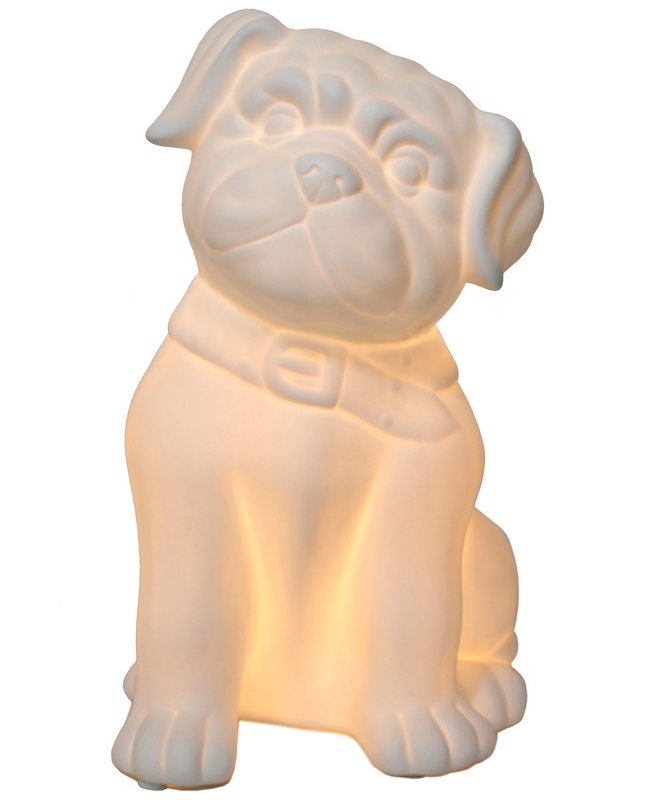 And a porcelain puppy lamp that, no matter your age, is guaranteed to become the ~light of your life~.